Lionel Sterling is a professional real estate investor, licensed broker, CCIM candidate, and consultant. Over the years he has been involved in millions of dollars worth of real estate transactions as a principle, and client representative that have made him a continued member of the Million Dollar Club. His experience extends to luxury homes, short sales, commercial investment properties, and creative owner finance solutions. Lionel’s ability to get a deal done, provides a client with the confidence that they are hiring a skilled advocate that will always be hard at work to achieve their best interest. Rachael Sterling has been a full-time REALTOR specializing in the Atlanta area for over ten years. 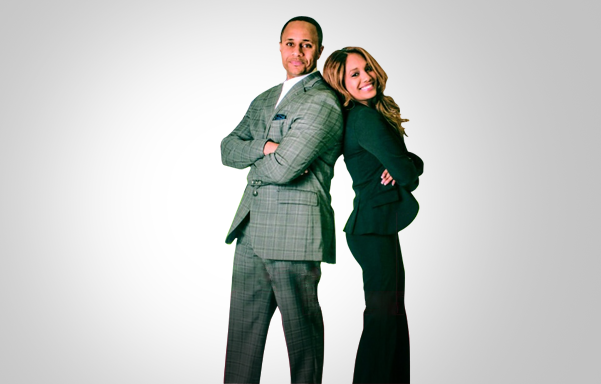 She and her team focus on providing real estate and relocation services to buyers and sellers throughout Atlanta, Georgia. During her time as a REALTOR, Rachael has closed millions in transactions and has been numerously listed as one of the top sales associates within her office. Together, the Sterling Realty Team focuses on providing real estate services to buyers and sellers in Cherokee, Fulton, and Cobb County. 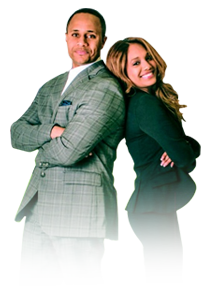 They love to work with first-time home buyers, corporate relocations, investors, and homeowners. The team strives to be a local authority for property sales in and around Metro Atlanta, Cobb, Cherokee, and Fulton Counties. The Sterling Team utilizes the latest web technology, social networking, expert real estate photography, and network relationships to sell properties in the current real estate market. With them, you could be assured to be working with a team dedicated to giving you a STERLING experience!